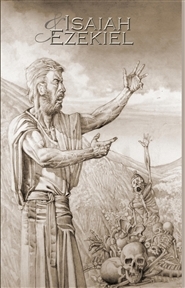 A partially illustrated version of the scriptures for First and Second Kings of the King James Bible. 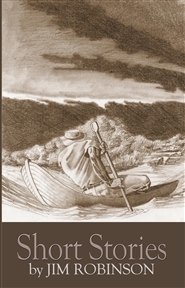 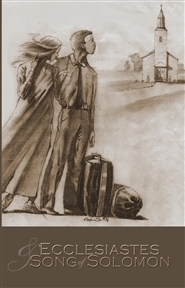 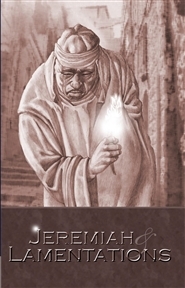 A collection of fictional short stories that began as purely Christian accounts then veered into the Kingdom of Earth. 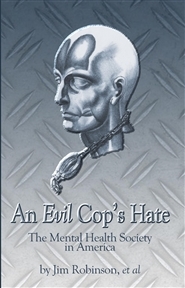 A extended study in American police and psychiatric enterprises and their alleged misuse if their government authority to abuse the poor and cause slavery in colonies to serve the rich - including a human sacrifice. 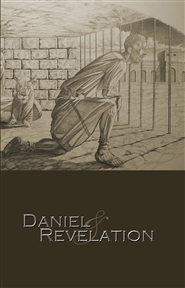 A partially illustrated version of the Daniel and Revelation scriptures of the King James Bible. 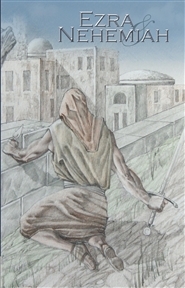 A partially illustrated version of the Ecclesiastes and Song of Solomon scriptures of the King James Bible. 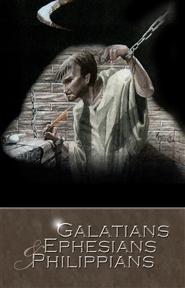 A partially illustrated version of the scriptures for Ephesians, Galatians and Philippians from the King Jams Bible. 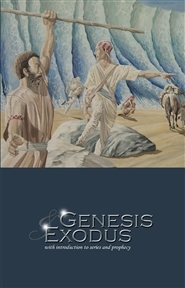 A partially illustrated version of the Genesis and Exodus scriptures of the King James Bible. 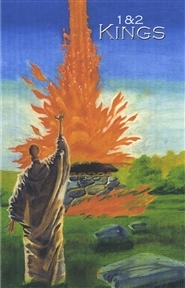 A partially illustrated version of the Isaiah and Ezekiel scriptures from the King James Bible.